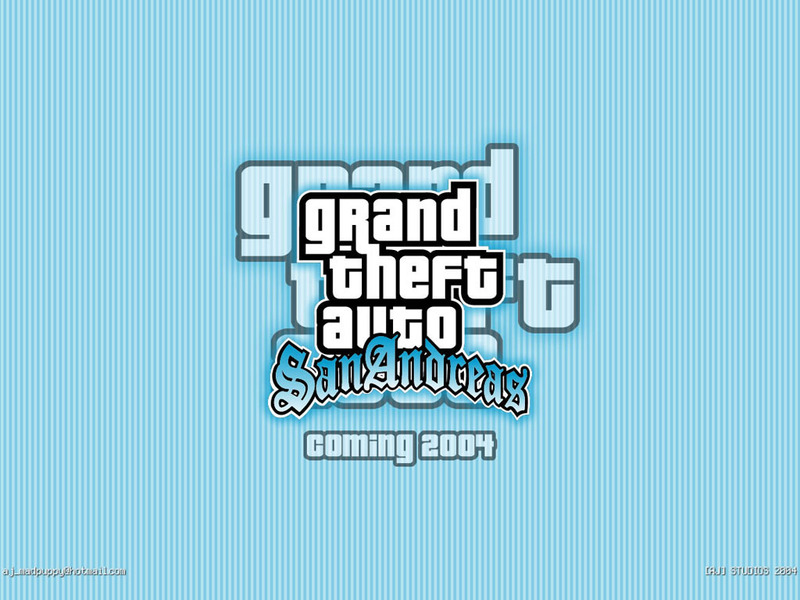 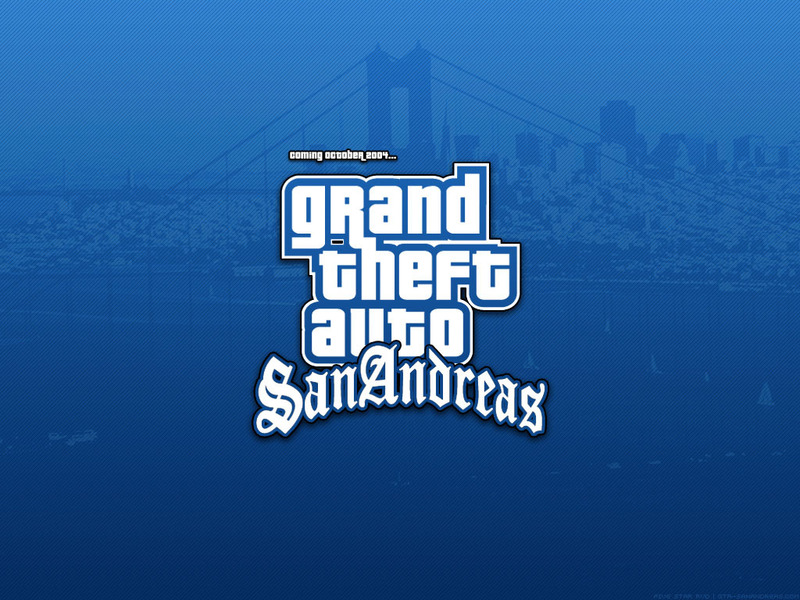 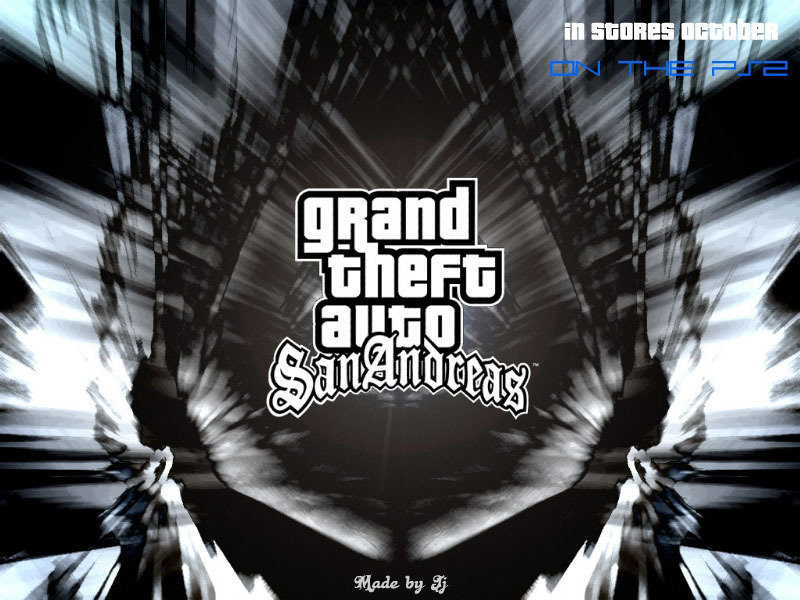 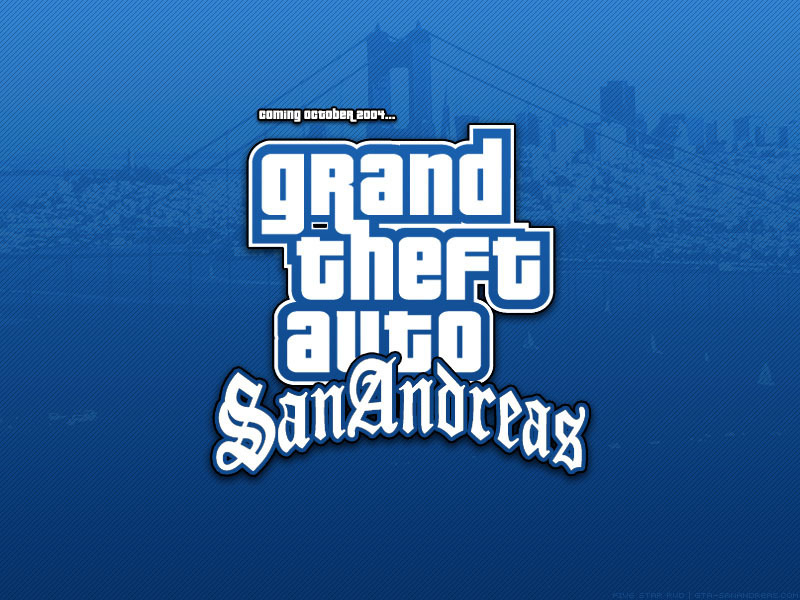 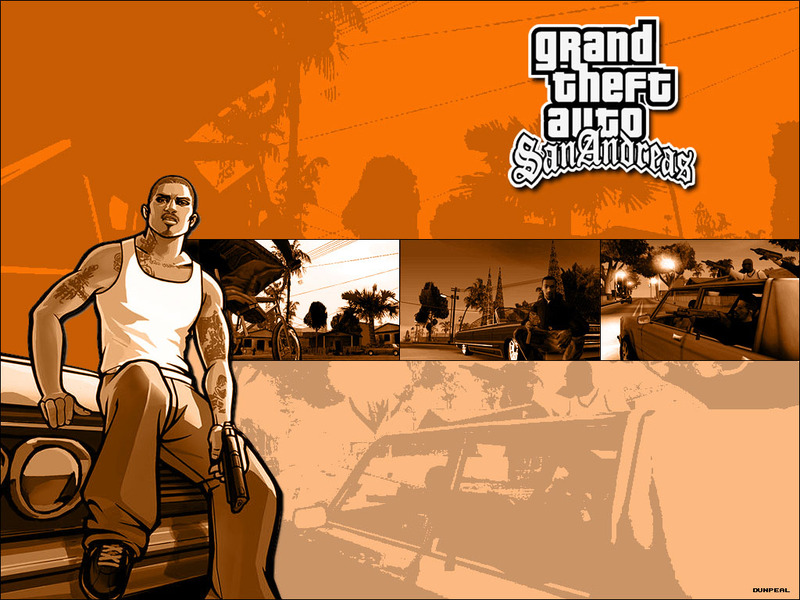 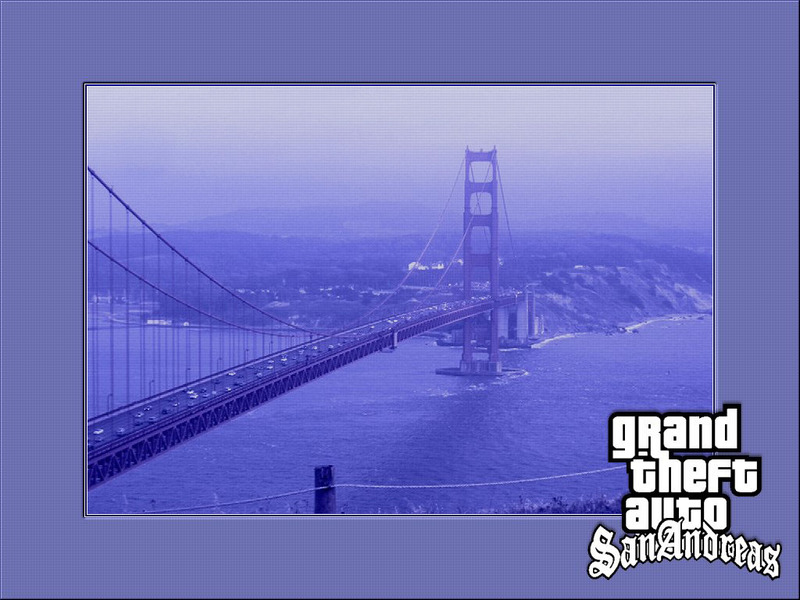 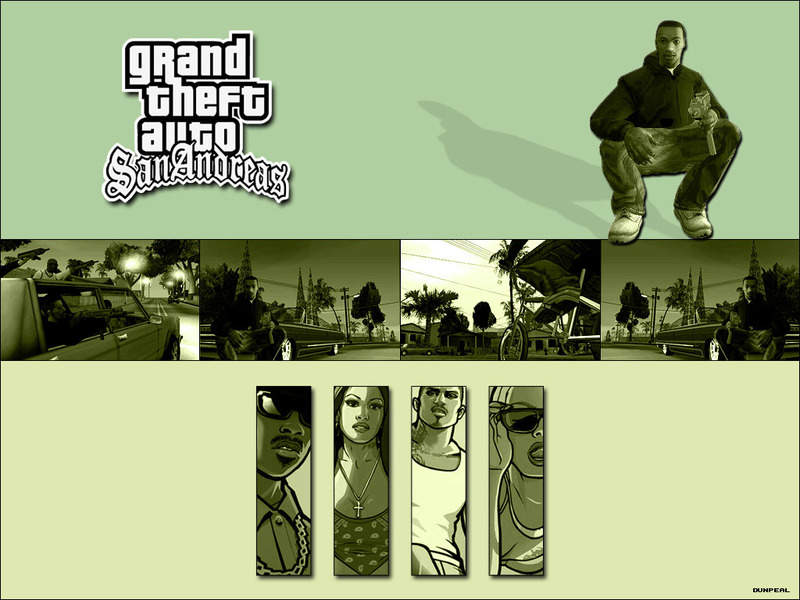 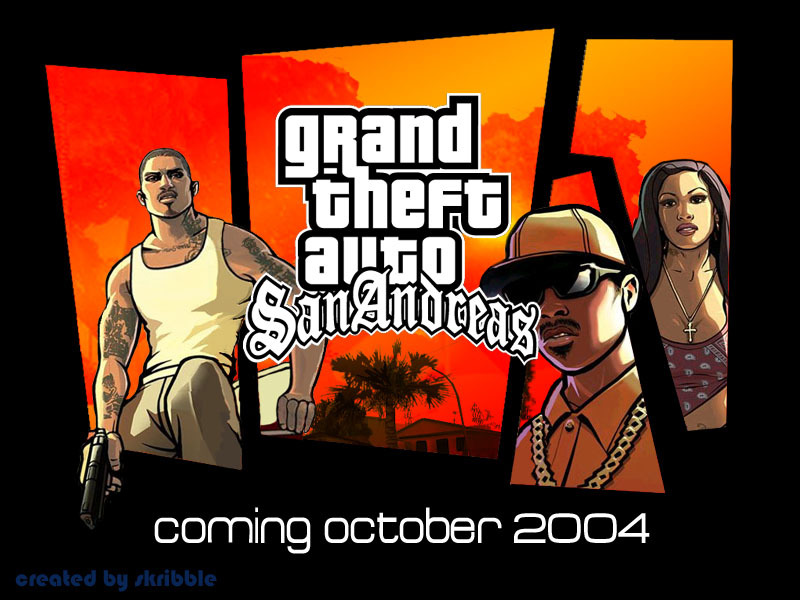 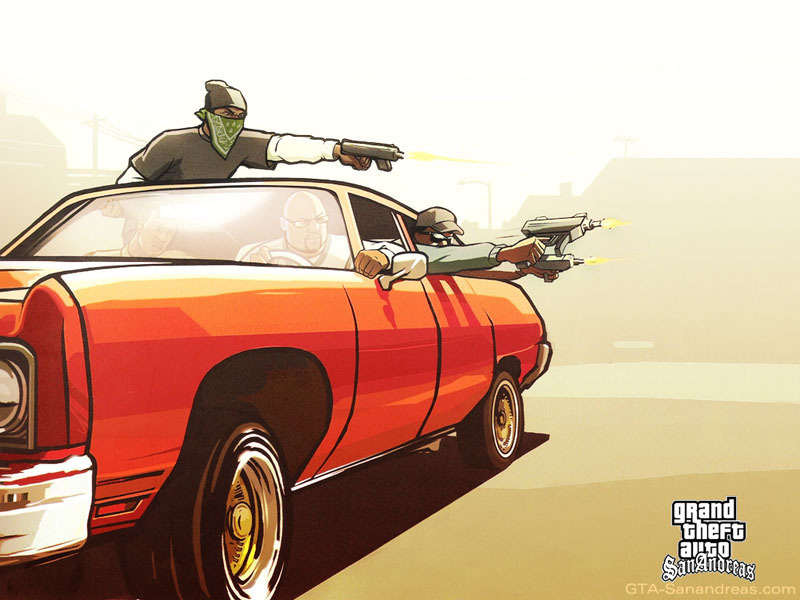 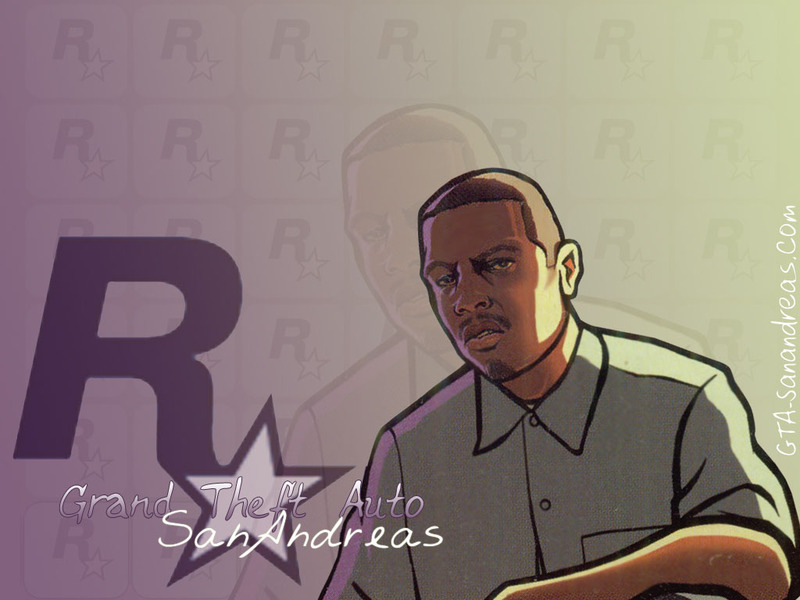 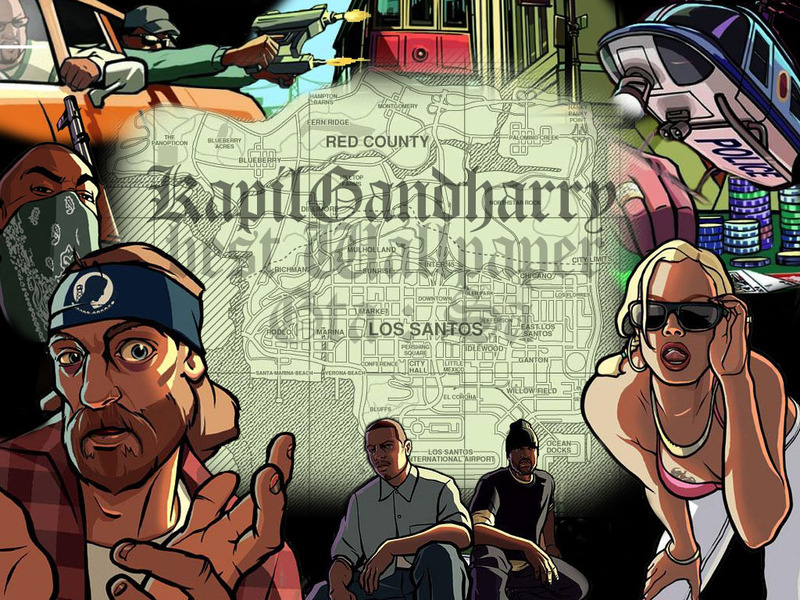 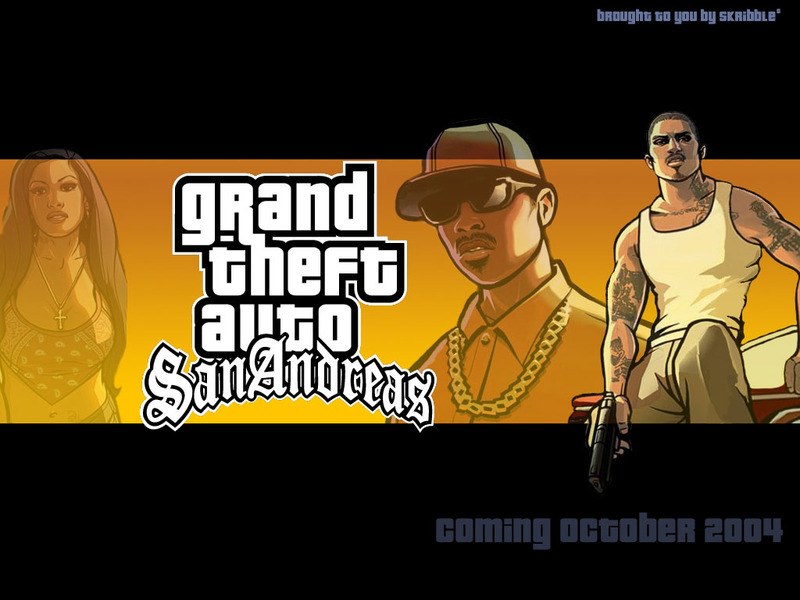 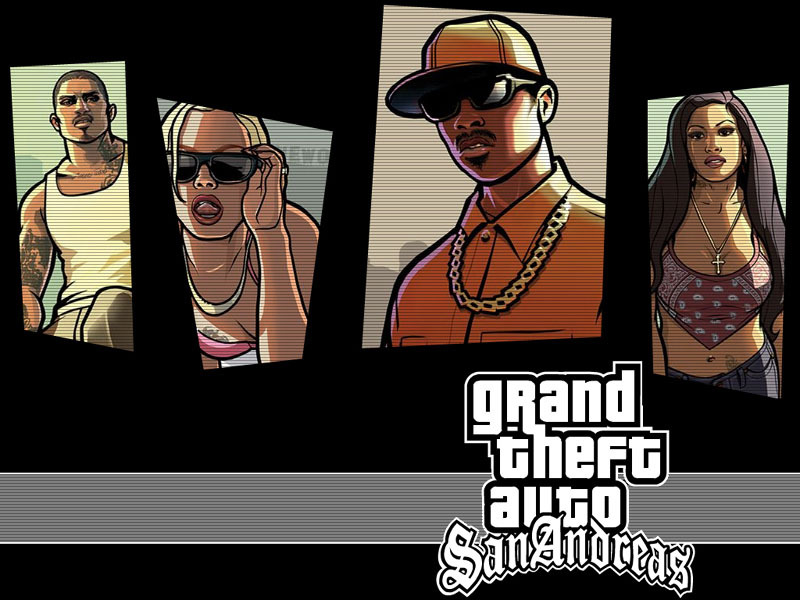 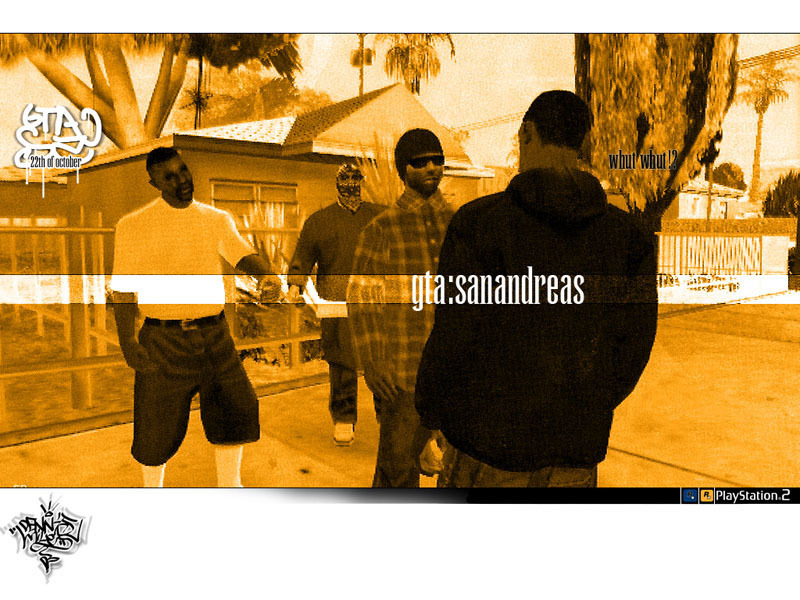 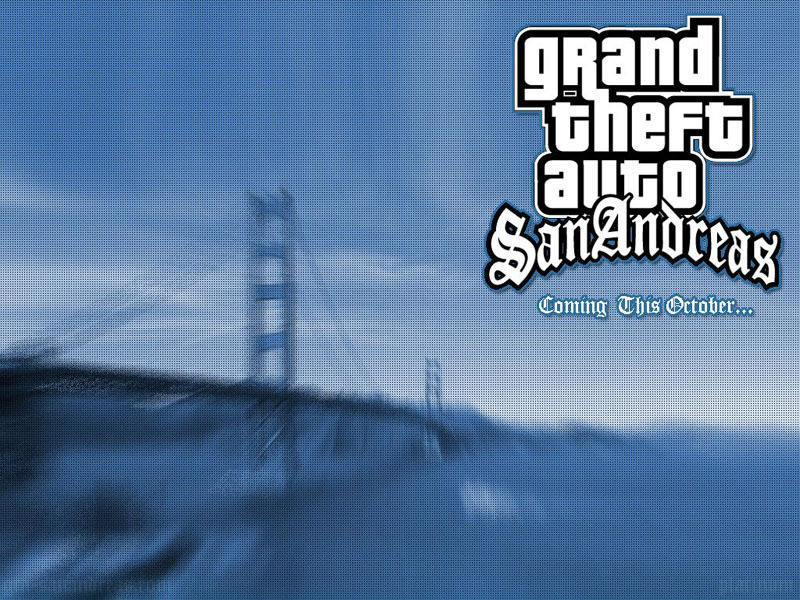 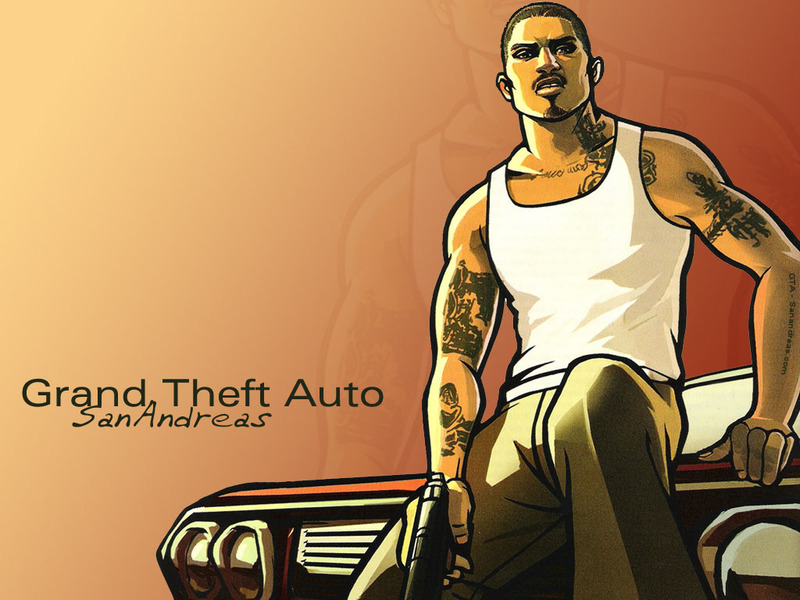 This page contains a number of fan created Desktop Backgrounds which can be used to decorate people's desktops with images of San Andreas. 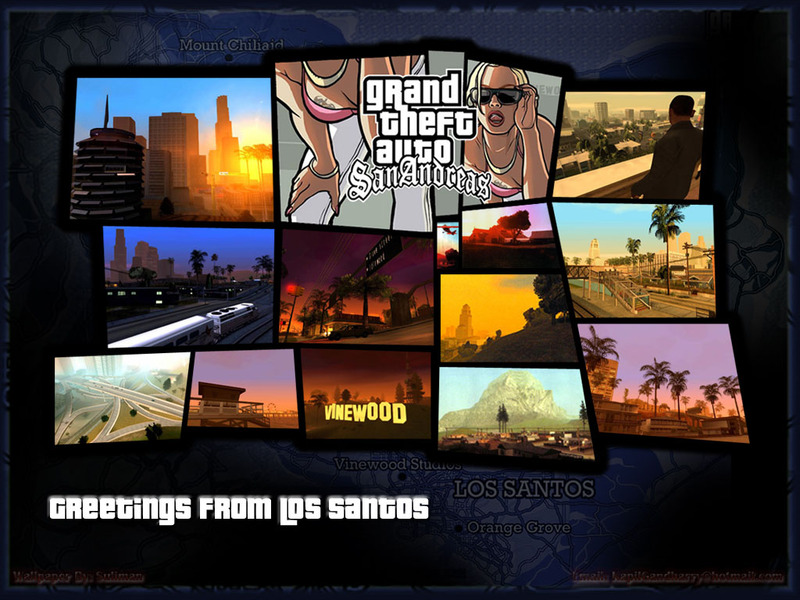 You can find them in 800 x 600 size, and 1024 x 768 size, so choose the one which best matches your display settings. 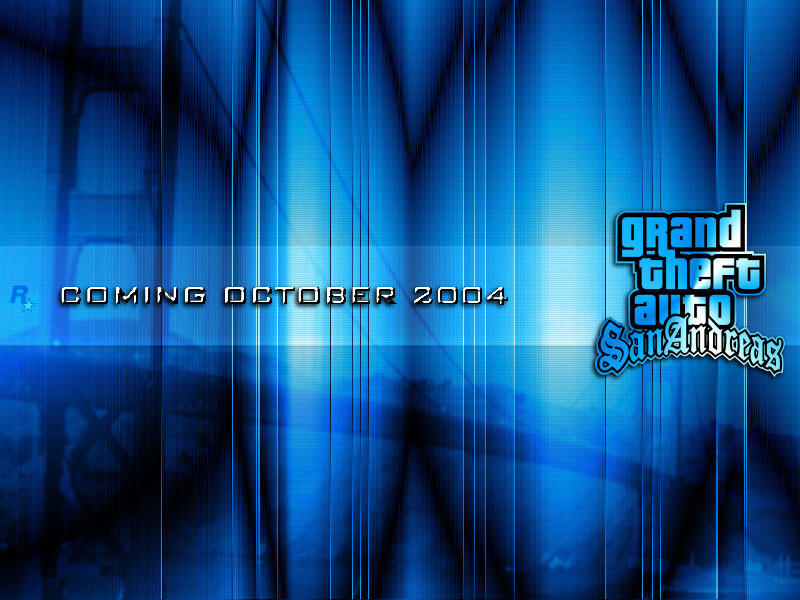 You are free to submit your own desktops to [email protected] however we will only post images which are of high quality and look like they took awhile to make. 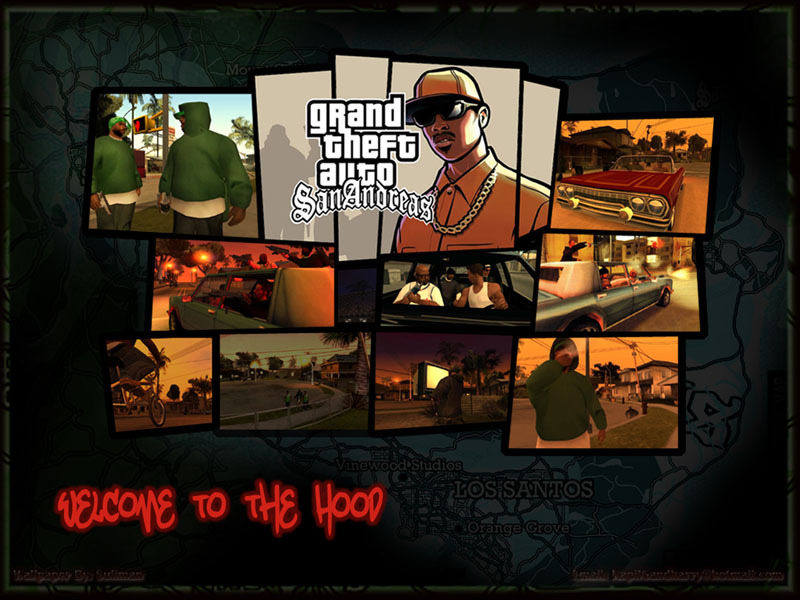 The above images were submitted by Adric, Dennis Miles, Vendetta, Five Star RVD, Fugitive, Gnar Kill, JJ, Joel, Platinum, Pyrohazard, Skribble, Suliman and KapilGandharry.